How "old school" are you? Re: How "old school" are you? Had almost all of these... that Merlin especially, had about 3 of those. Also as far as those sports ones go, anyone remember the baseball one where it was shaped like the stadium, and had recessed buttons hidden for the defense, so you couldn't see what pitch was coming? I know thats pretty generic, but it was from the same era. 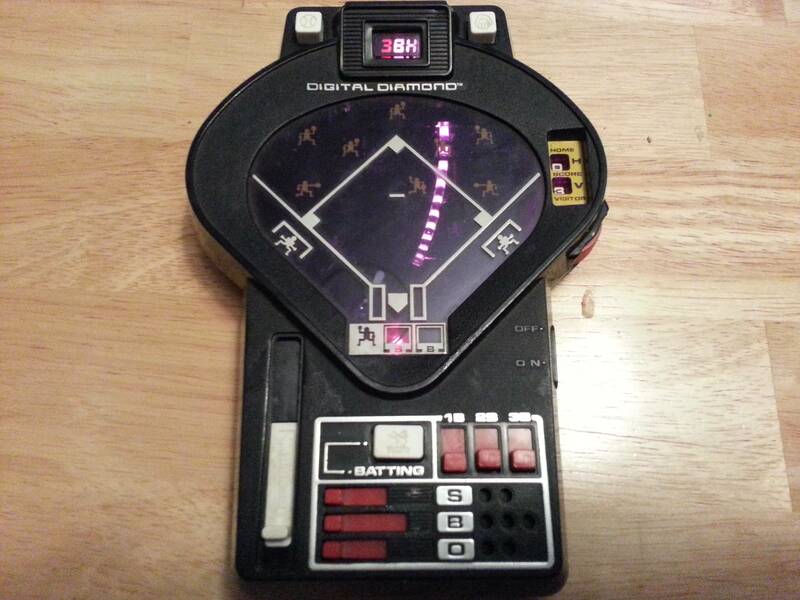 I also had an awesome baseball game that you wound up by returning the pitch and and when you got a hit, as indicated by Tue purple streak that lit up, you hit a stopper that told you what it was, like a slot machine... I'm not describing it right, but it was awesome, and I have great memories of those toys! And btw... colecovision was the absolute bomb! Better graphics, better games, awesome peripherals... remember the sport controllers with the colored triggers and the spinning wheel? The roller controller? Overlays for the regular controller depending on what game it was? Awesomeness! Like others Vectrex, Colecovision, NES to N64. First dial up 1v1/ coop was Doom2, heretic and Descent. Just changed yours a bit @#$% near the same as mine. What I would love is a great FPS or 3d person view remake of Dungeon Hack. Anyone ever played Guardian Heroes on sega saturn? If you have not, you have not truly lived. Mayhaps the best, most underrated sidescrolling beatemup ever in the history of the Bible and beyond. man that game was one of the best CTF games I ever played... the stream map was awesome sauce. honest to God, i have no idea what my first gaming experience was.. i mean, how could i? born in 1987 games were the holy grail for kids all my life. i remember i would be 3 or 4 when i first started gaming but more than that is hard to pin down..
i had some weird knockoff console that let you play/shoot Duck Hunt with the light gun, but i have no idea the name of that POS. i was electrocuted messing with that crap when it started failing. first time i was stuck to something due to electricity, for about 3-5 seconds too. 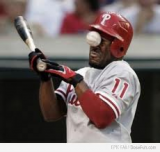 that hurt. not much but the panic... i thought it wouldn't stop... needless to say i had fun destroying the thing shortly after. now about PC gaming, i did play some DOS games but fu*k those, DukeNuken and Doom were really nice OH AND OG Prince of Persia in color - that crap was hard! before i got net i was forced to "enjoy" DeltaForce - talk about fish AI and poorly designed games, oh Sierra <3 - and playing online at first meant lag around 200-400ms so it was more gambling and shooting in the dark than actual gaming. yes bro lol. hours and hours of smacking my friends around in the vs mode after school hahaha.